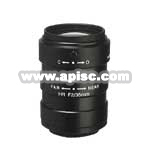 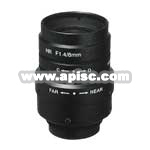 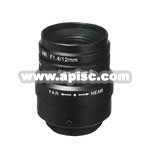 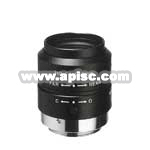 * Super High Resolution (120lp/mm) fixed focal lens for machinevision. 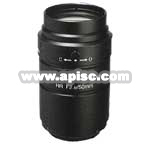 * For use with 2 Megapixel cameras and above. 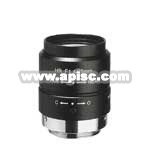 The floating mechanism moves the front and rear spherical elements indepentantly to obtain high resolution and high contrast from close-up to infinity.